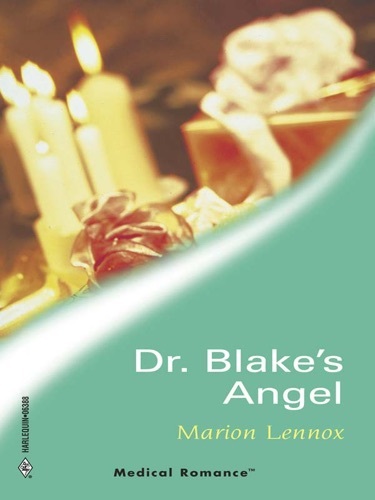 Author Marion Lennox discount bookstore. 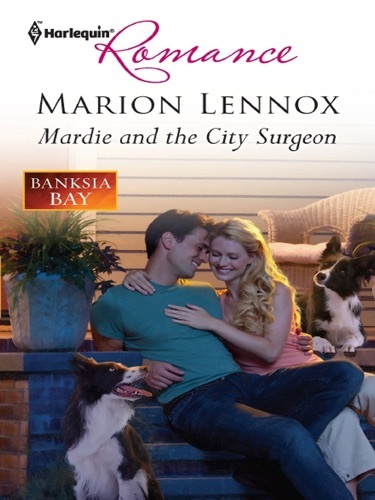 Find Marion Lennox cheap books & discount books! 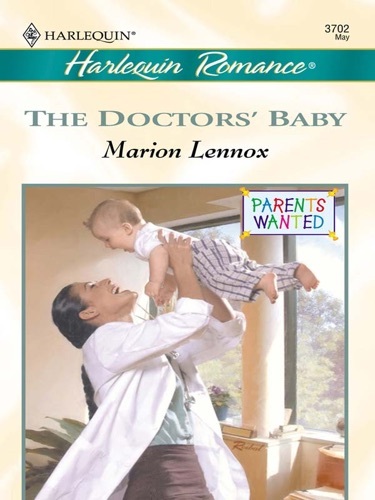 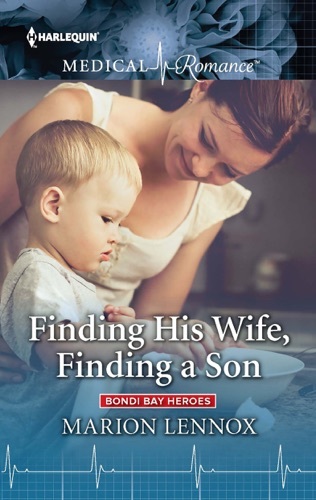 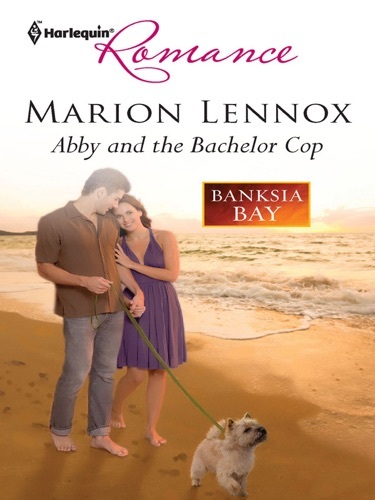 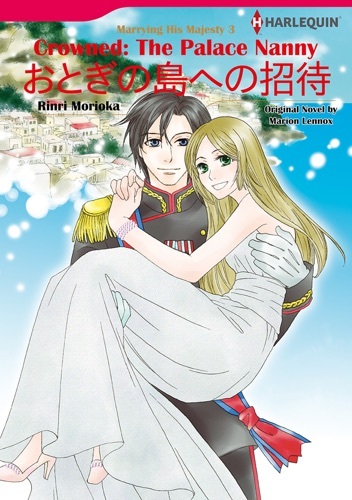 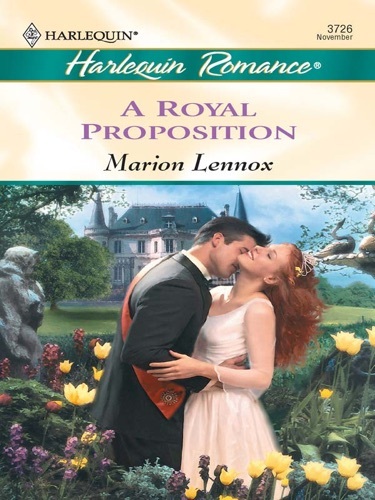 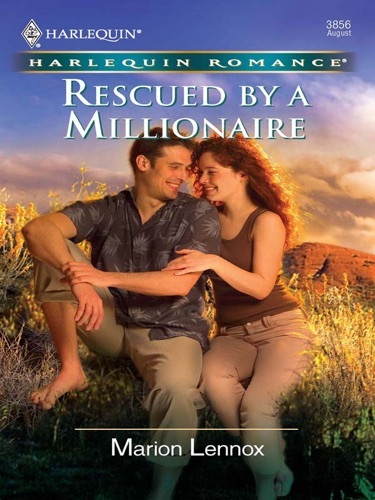 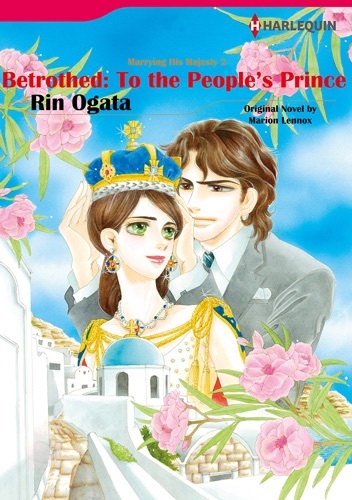 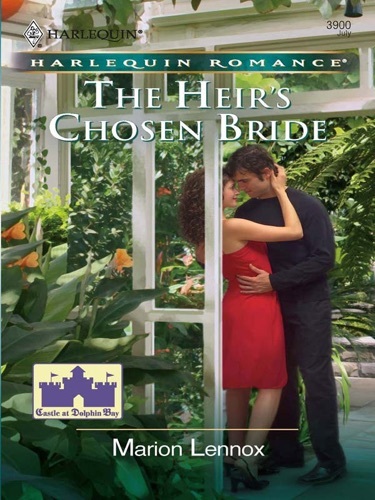 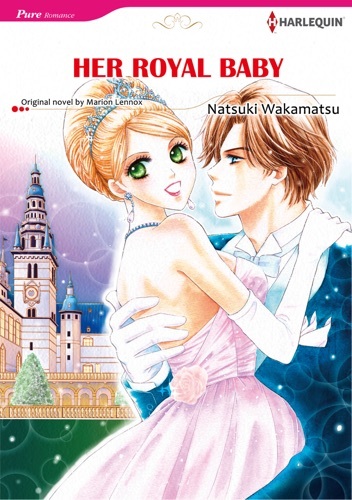 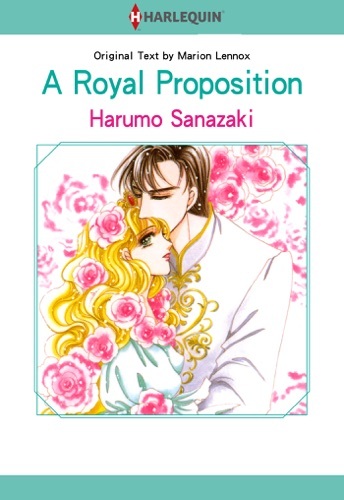 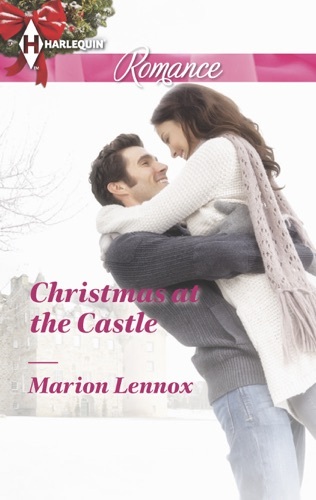 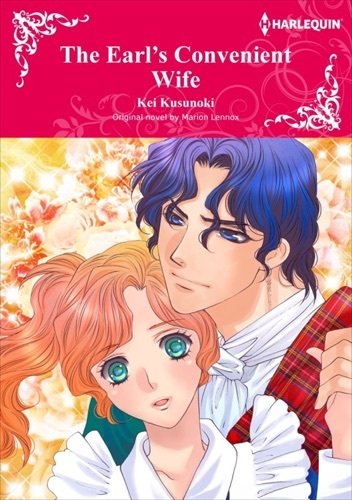 Marion Lennox (born 1953 in Australia) is a writer of over 110 romance novels. 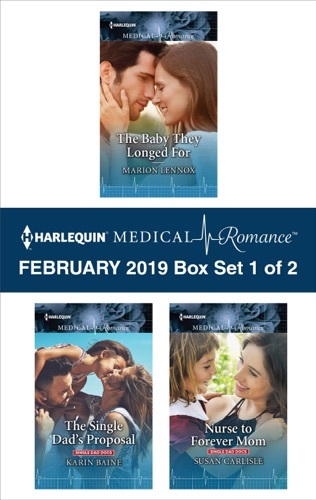 She began publishing in 1990, and has also written romantic novels under another pseudonym, Trisha David... Mary Gaitskill is an American author of essays, short stories and novels. 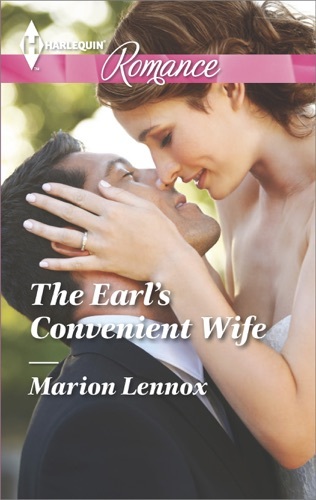 Her work has appeared in The New Yorker, Harper's Magazine, Esquire, The Best American Short Stories (1993 and 2006), and The O. Henry Prize Stories (1998). 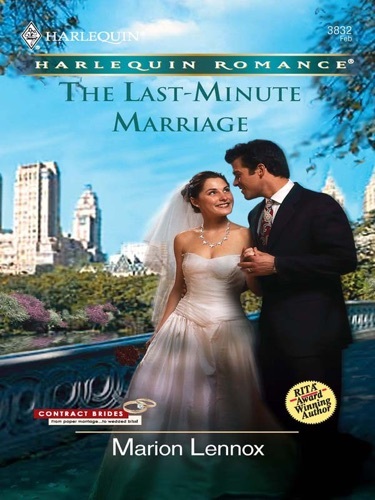 She married writer Peter Trachtenberg in 2001. 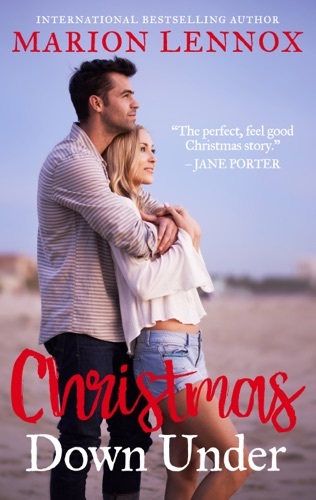 As of 2005, she lived in New York City; Gaitskill has previously lived in Toronto, San Francisco, and Marin County, CA, as well as attending the University of Michigan where she earned her B.A. 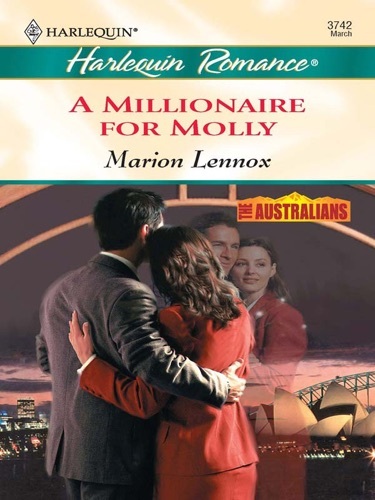 and won a Hopwood Award. 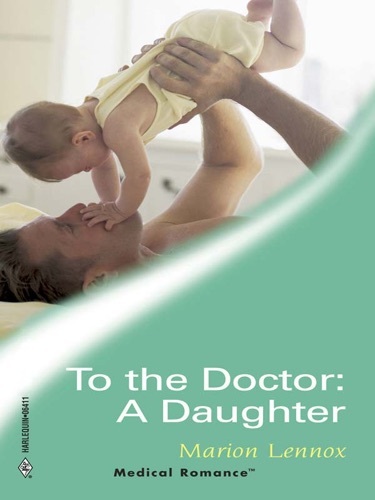 Gaitskill has recounted (in her essay "Revelation") becoming a born-again Christian at age 21 but lapsing after six months. 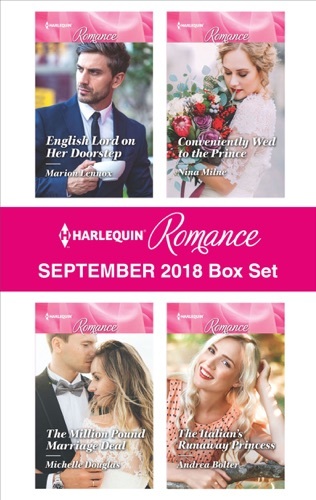 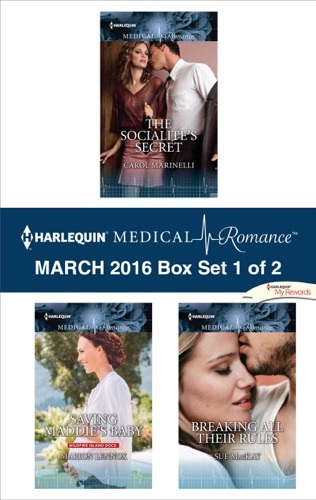 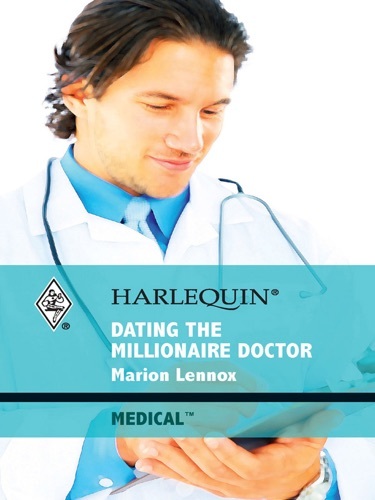 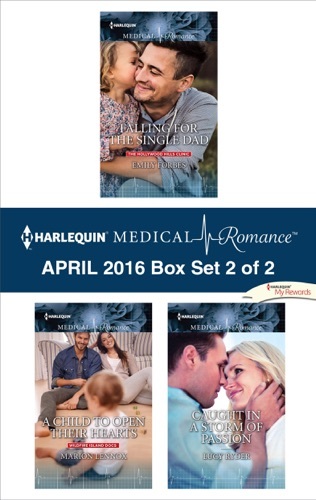 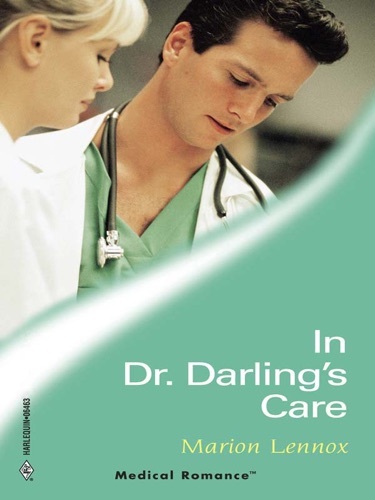 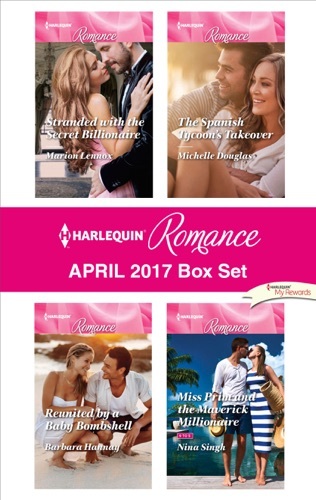 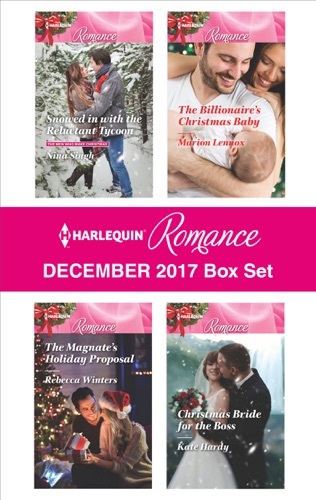 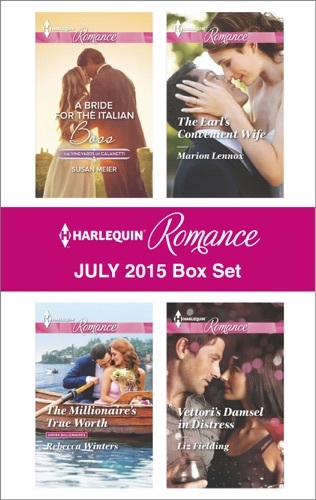 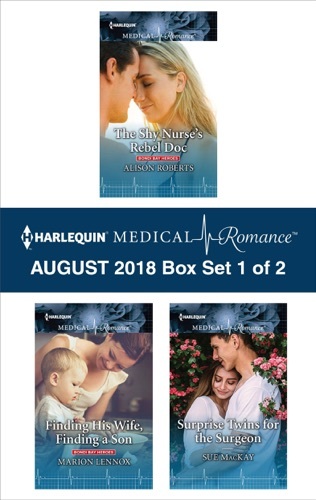 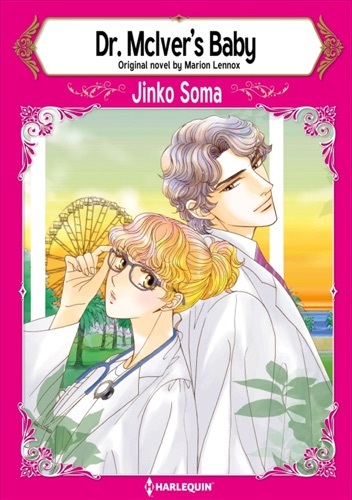 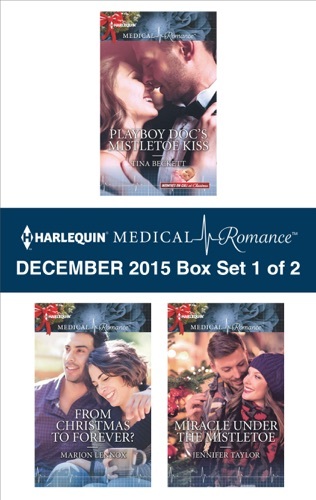 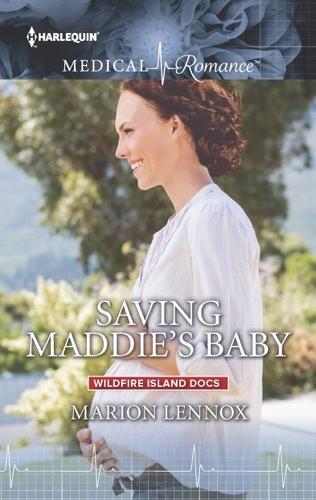 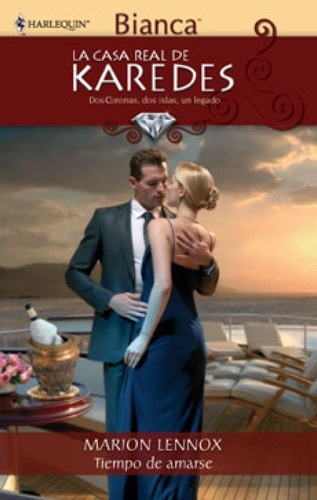 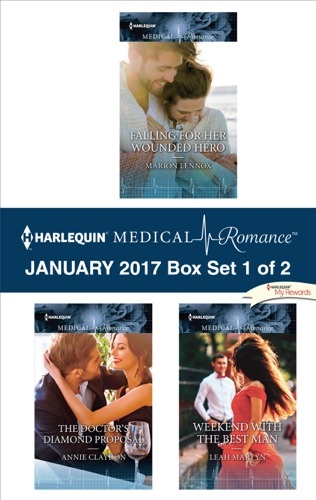 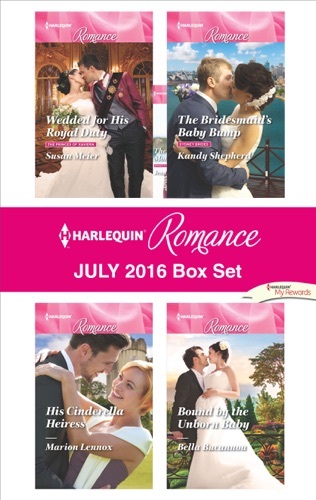 Harlequin Medical Romance January 2017 - Box Set 1..
Harlequin Medical Romance December 2015 - Box Set ..
Harlequin Medical Romance April 2016 - Box Set 2 o..
Harlequin Medical Romance March 2016 - Box Set 1 o..
Harlequin Medical Romance August 2018 - Box Set 1 ..
Harlequin Medical Romance February 2019 - Box Set ..